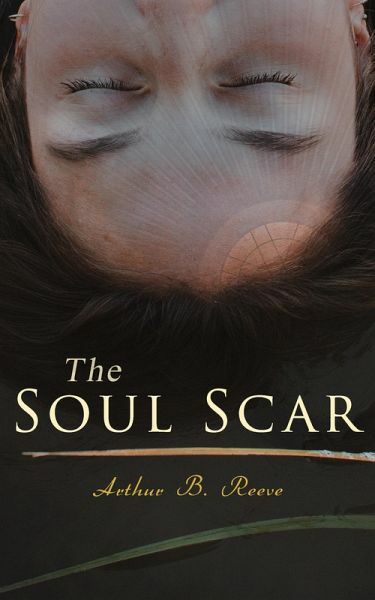 Professor Craig Kennedy is a scientist detective at Columbia University. He uses his knowledge of chemistry and psychoanalysis to solve cases, and uses exotic devices in his work such as lie detectors, gyroscopes, and portable seismographs. 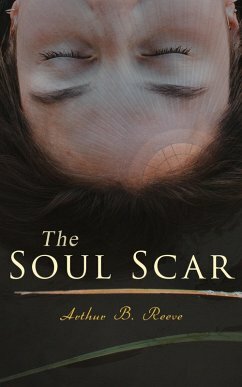 "The Soul Scar" – Professor Kennedy is trying to unravel a murder mystery through the analysis of a woman's dream. Arthur B. Reeve (1880-1936) was an American mystery writer. He is best known for creating the series character Professor Craig Kennedy, sometimes called "The American Sherlock Holmes", and Kennedy's Dr. Watson-like sidekick Walter Jameson, a newspaper reporter. Kennedy is a scientist detective at Columbia University who uses his knowledge of chemistry and psychoanalysis to solve cases, and uses exotic devices in his work such as lie detectors, gyroscopes, and portable seismographs. Many of Reeve's novels were turned into films.